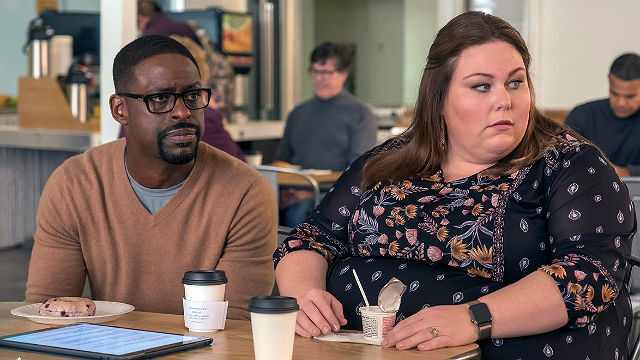 In the previous episode of NBC’s This Is Us, the Big Three went back to Nicky’s trailer and found him sitting with a gun and alcohol. 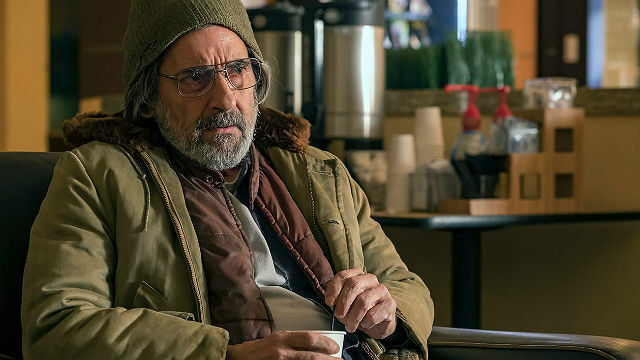 This Is Us season 3 episode 12 picked up where they left off. Kevin, Kate, and Randall brought their uncle with them to the hotel. The next morning, Rebecca showed up, but Kate and Randall had to leave. Kevin researched a vet center, and he and Rebecca took Nicky there. Nicky told them he came because it seemed important to Kevin, but he wouldn’t be going back. While Kevin was cleaning up Nicky’s trailer, Rebecca sat with him and explained that Kevin was trying to help him because he cared. Unfortunately, Nicky pushed back and felt he was a prop in Kevin’s desire to be a hero. Eventually, he told Rebecca about Jack building a fort when they were kids. Nicky had Kevin take him back to the trailer. He let Kevin fix the ceiling and promised him he’d go to one meeting. Unfortunately, we saw that Kevin broke his sobriety and drank the whiskey in Nicky’s trailer. The day after Jack had come home from Nicky’s, he was supposed to take Kevin to get his John Smiley rookie card signed. Rebecca offered to take Kevin instead. The line was long, and Kevin refused to leave it, even for lunch. Rebecca left and came back to find Kevin at the front of the line, talking to Smiley. When Rebecca asked what they talked about, he downplayed it. While Kevin was in the restroom, Rebecca asked Smiley. He told her that Kevin had heard he could be traded to the Twins. Smiley’s rookie card listed his interests, and Kevin had researched places in Minneapolis where Smiley could have fun. Kevin just wanted him to be happy wherever he ended up. On the way back, Kate and Randall stopped where their old house used to be. A new house was built in its place, and the family let them look inside. Kate remembered a sequin fight and the invention of “Pearson pizza” as a good day. But Randall remembered differently. It was the day after Jack saw Nicky. He acted moody and withdrawn and broke a dish when the kids made a mess. Kate wondered how she could misremember their childhood. Randall explained that Jack was just a good parent. She only remembered the good things that happened, and that was what parents hoped for. After Jack broke the dish, he apologized to young Kate and Randall. He complimented the pizza they ordered. It had one favorite topping for each person in the family. He started a sequin fight in the living room, and Rebecca and Kevin joined in when they got home. When Kate arrived back in LA, she told Toby about the things she wanted to do with their son. When Randall arrived home, Beth was on her way out. Her mother hurt her hip, and Beth and Zoe were on their way to see her. 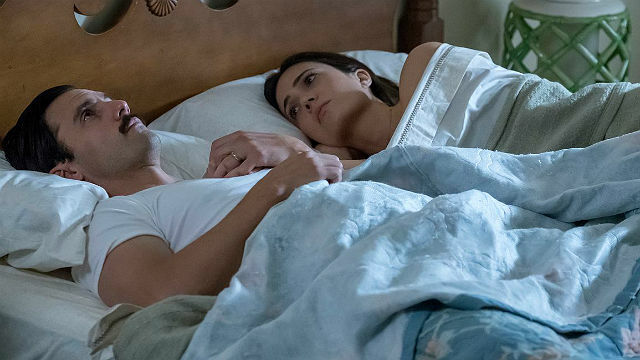 What did you think of this episode of This Is Us? Let us Know in the comment section below!